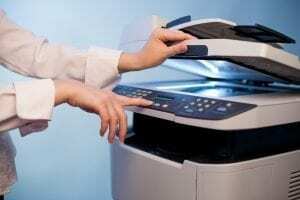 If you want a printer with the flexibility to expand with your needs, the features to enhance productivity, and exceptional image quality, then the Xerox Color 550/560/570 series printers are what you have been searching for. The 550/560/570 series printers have been designed from the ground up to maximize productivity. With automated workflow capability, the 550/560/570 ensure that you have seamless turnaround times. 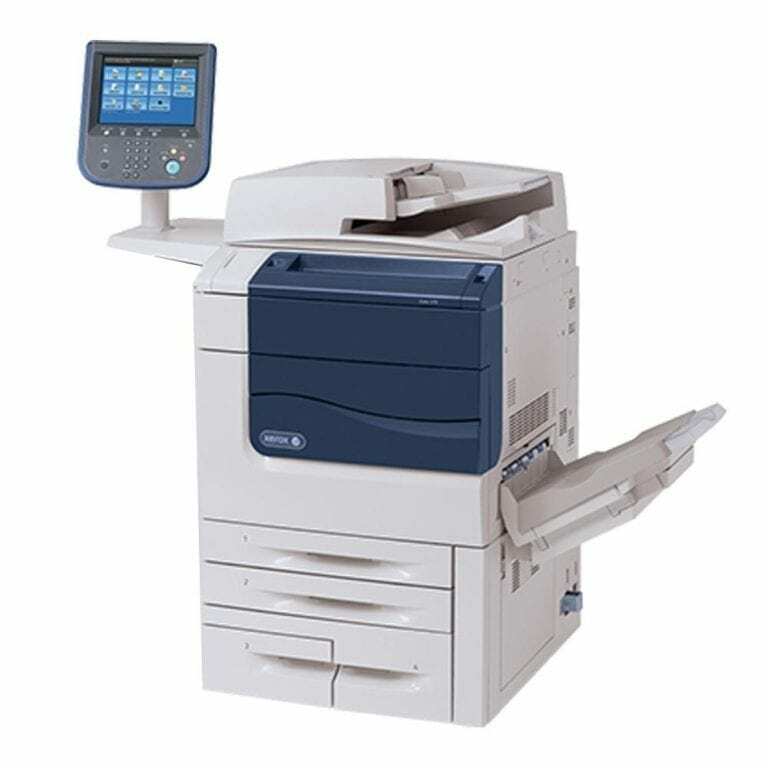 The Xerox Color 550/560/570 printers are adaptable to any environment. 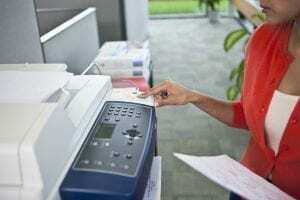 Integrated 256-bit encryption ensures that your data stays secure, while integrated copy, scan, and fax capabilities streamline workflow and save time. Enhanced registration technology gives you total control over even the most exacting jobs. Combined with the array of available color servers and finishing options, the 550/560/570 can be tailored to meet your exact needs. Benchmark 2400 x 2400 dpi image quality with excellent colour consistency. Emulsion Aggregation (EA) Low Melt Toner gives all your applications a smooth, offset-like finish with outstanding sharpness and uniformity, crisp text and bright highlights. Enhanced Gloss Mode setting produces output with a glossy lustre. Digital speed, easy set-up and automated workflows accomplish the quick turnarounds and cost-effective short runs customers expect. Expansive media range lets you print everything from postcards to posters. Handles both coated and uncoated stock, up to 300 gsm. Inline finishing options offer a professional polish with stapling, hole-punching and folding for presentations, brochures, reports and newsletters. These machines replaced the DC242/252/260 machines. Basically you have the same engine as the DC242/252 but with added office features like scanning and faxing. These machines are geared toward offices or marketing departments that want to have print shop quality in house. These machines are ideal for color print volumes in the 5K - 25K per month.